Six months, 2189.8 miles, 5 million steps, tramping through 14 states. No matter what stat you use to define it, there is no denying that an Appalachian Trail thru-hike is an impressive feat. It can be life changing … and habit forming. 2. If you have the desire to plug one nostril while forcefully blowing air through the other (lovingly called a “snot rocket” by my wife), even in mixed company and regardless of venue … you may be a recent thru-hiker. 3. 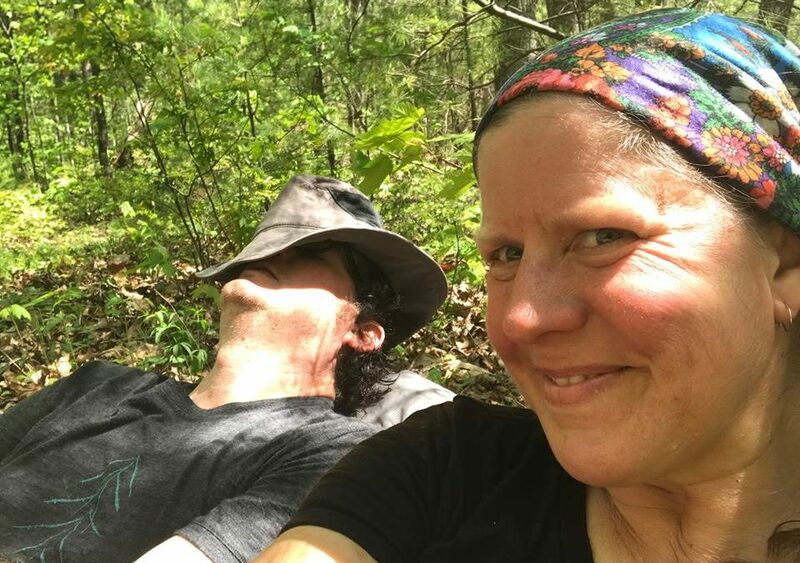 If the mere sight of Top Ramen noodles, peanut butter (any brand), trail mix, Knorr sides, or Idahoan Instant Potatoes makes you gag … you may just be a recent thru-hiker. Conversely, the same is true if you would eat the pizza crusts left on a table by patrons of a Pizza Hut. 4. If, when someone reaches out with an open palm to shake hands and your reaction is to punch the air in front of the proffered hand (aka, the hiker fist bump) … you may be a recent thru-hiker. 5. If, when walking outside (especially in the evening) you constantly scan the trees looking for that elusive branch, the one hanging at a right angle, 20 feet in the air, and not dead … you are probably a recent thru-hiker (and one that routinely hung a bear bagJ). All these things are/were true of me once I got off the trail. I would love to hear what habits followed you from trail-life back to the real world. Post them in the comments below. Hey there Greg! regarding #2, I actually was able to do my first one this past month! I have never been able to do one before, I was so proud of myself!! Got to practice and get those little things down now before I hit the trail! LOL! For sure. I still eat everything in sight … too bad I am no longer burning through 6,000 calories a day. Still scan the tuna packs for which has more calories….and yes that means I still buy them…deli style with precooked bacon on a wrap is where it’s at! True, everything involving food sticks around. Eating copious amounts of everything when you are not burning off the calories equals New Year’s resolutions … or at least more hiking adventures.